Since the birth of my grandson, I’m having problems to keep my blog up to date. I know you don’t mind (much). However, it’s not only his fault. I couldn’t think of anything beside “buy my books” (naturally you may do that but I don’t want to be reduced to that). So I came up with two themes that have been on my mind recently and decided I’ll post about them. First, there’s all this cool and weird stuff I do for research. I discover so many interesting facts that it’d be a shame not to share. 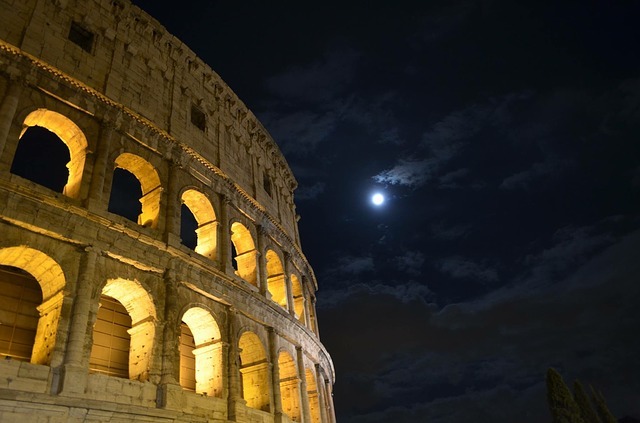 I’ll start with the Romans, because hubby and I were lucky enough to be able to go on a journey through parts of Germany. During that trip we visited many historical sites with remains from the Romans (you see, immigration happened 2000 ago too). I’l try to post these regularly on Mondays from the beginning of October on (I need to build up a buffer). 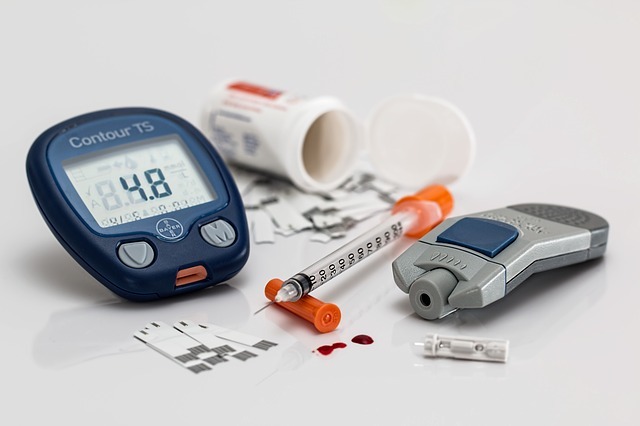 Closer to the end of a week, maybe on Fridays, I’ll talk about my path toward a cure or at least a betterment of my Diabetes Type II. In a first step I’ll tell you what I’ve been doing the last three years since diagnosis and what helped. After that, I’ll post a fortnight worth of data collected from a healthy person (I couldn’t find those on the Internet, and hubby graciously agreed to be my guinea pig) and then, I’ll post my progress. Maybe that way I can help people with similar problems. If there’s still time (or just in between), I’ll point out new releases like my Upper Middle Grade or Lower Young Adult book “Beasthunter”. It can be pre-ordered as an eBook already and will be delivered on October 21.st, the day the paperback will be available on Amazon too. 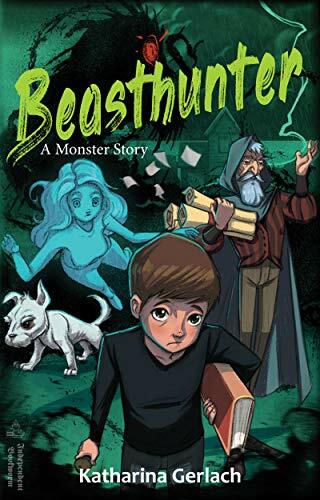 To turn his ghostly sister back into a human, twelve-year-old fraidy-cat Tom must fight the Beast, a century old demon stealing kid’s souls. One night during a heavy thunderstorm, a real monster attacks Tom in his very own bed. At the last moment, their new neighbor’s dog saves him from the Beast. But even the Beasthunter and his not so doggish dog can’t stop the creature from turning Sally into a ghost. Will Tom find the courage to confront the Beast to find out if he can rescue his beloved sister? He has no effective weapons. All he can count on are his ability to see through the Beast’s disguises and the imagination that has given him scares for all his life. 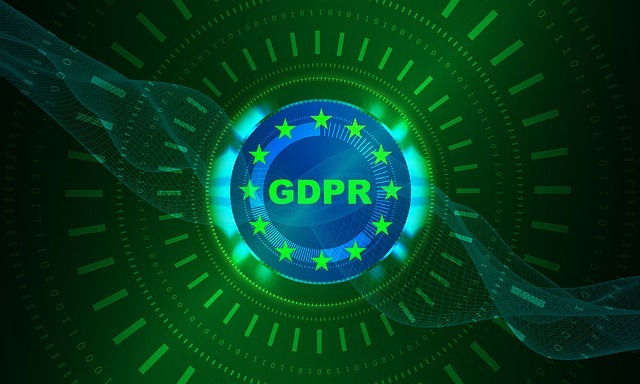 I’m sure you’ve heard of GDPR (German DSGVO) that became enforceable law on the 25th of May. This law has been issued to better protect the data of Internet users (like you and me). Unfortunately it went unnoticed for the longest time, and now many site owners are frantically trying to the their sites compliant. I was incredibly annoyed that none of my hosting companies pointed me to that law with enough time to act. After all it’s been around more or less since 2013! I’ve always been careful to gather as little data as possible. Therefore I’m all in favor aof the GDPR even though adjusting to it was a lot of work. For more than a month I did nothing but change websites (mine and those of friends) to make them compatible with the new law. I was quite amazed (and not pleasantly) where data was transfered without me even knowing (e.g. When showing share-buttons; I knew that data gets transfered when you click, but already while showing? Well, I found a plugin and the trasfer of data before you click a link is no longer possible.). In that regard especially, the new law is good. I also used the opportunity to clean up behind the scenes. 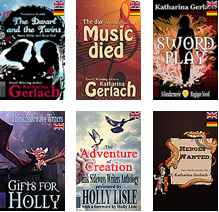 I also added the books I published in the last two year but never got round to add to my website. Now, everything is up to date again. Soon, I’m going to change my hosting service. Tigertech is incredible when it comes to service, however they don’t issue data usage contracts as required by EU law. Until I can move my pages, they disabled the collection of data completely. This means that no IP-addresses are stored and no other data either. That makes my sites compliant with GDPR but unfortunately it leaves me without statistics about my visitors that I can analyze to improve my web-presence. When I move my sites, there might be some bumps along the road but I don’t expect any major crashes. Yes, it’s that time of the year again, the next bloghop is due. This time we’ve got a new (and much nicer, don’t you think?) 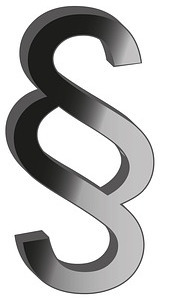 logo, made by Juneta Key one of the bloghop’s regular authors. For the longest time I didn’t know what to write about until a few days back, I realized that not everybody wakes quite the same way as I do. Naturally, the names of the kids are all made up (to protect their privacy), and I also used a time when they were a lot smaller, but essentially, this is how I get up every morning. I hope you enjoy the story. I pull the cover over my head, but it’s suffocating me and it doesn’t shut out the five thirty alarm anyway. I wish I could stay in bed. “Now, if you take me to the Gruesome Waste, I could be truly heroic. Let me explain,” the main character of my current project says. Not now, I think. Grumbling, I climb out of bed and use the bathroom. My blood pressure is under the roof already without even listening to the kids’ banter downstairs. How can anyone be so lively this early in the morning? I can’t even muster the necessary strength to remind them to be quiet. I shuffle to the kitchen, prepare coffee for the husband, set the table for those energetic enough to eat, and spread four double slices of bread with butter and anything that’s fresh form the fridge. So far, my packed lunch hasn’t killed anyone – yet. Not yet! I groan, trying not to be heard by Joey. “I’m not hungry. Elly made me a toast.” Joey one hugs me again and races off, wailing worse than before. Did I miss a day? Is it a weekend? I gaze at the calendar – no, it’s Wednesday. I’m not wrong. Thanks for that. “Not yet!” The tiredness slowly gives way to annoyance. “How about something to drink?” My husband’s soft voice sounds angelic, calming me instantly. He fills a glass with coffee and milk and puts it beside my plate. A writer’s life juice. I drain it while I stuff lunch boxes into schoolbags and my husband’s briefcase. On the way out, he plants a kiss on my nose that was aimed at my mouth. I stand beside the door like a blade of grass swaying gently. Elly passes me with Joey at her hand. She smiles. “Sorry, hon. Of course I’ll be there in time.” I smile back and wave until my tow favorite non-adults vanish around a bent in the road just a few paces from the bus stop. Then, I wait until the bus rounds the corner and wave again. When the dust cloud settles, I turn to get dressed. “Any ideas welcome,” I say to the characters of my WIP. They remain silent. Jacko, our dog gets up and stretches. When he was younger, he used to get up with me, excitedly jumping around hoping for a long walk. These days he knows me better. Silence. I look at Jacko. His tail starts wagging when I put on my shoes. “Well, old boy. Another day, another chance, right?” I breathe the air outside. The freshness of the spring morning will get me going. It always does. And usually, it makes the voices in my head come back. As I jog into the morning, the voices slowly return, filled with nightly discoveries and fresh ideas that need to be evaluated. All the characters clamor for attention. The dog is happy, and so am I. Soon, I’ll be able to write again. Who said that being an early riser was easy? First and most important, do not try to walk through the halls on Saturday (that is a lesson learned during several bookfairs in Leipzig that I visited). On Saturday, everybody and their family will come, so the corridors are stuffed. If you can, Thursday or Sunday are actually the best days to visit. Leipzig Bookfair is something special. With the addition of the Maga-Comic-Con (with the Cosplayers) and the used-books-fair, it’s also pretty full. However, it’s the best place to actually meet readers. That’s why I come back with the Qindies (Quality Indies) every year for as long as we manage to fund a booth. This year was more successful than any of the years before, and I expect next year to be even better. 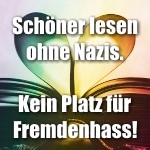 Also “Leipzig liest” (Leipzig is reading), the author reading platform of the fair, is a great way to find new readers and fans. Most venues are an absolute pleasure to work with. A car seller decorated his showroom with graves, a hanging skeleton and spooky atmosphere furniture to make our reading an event his customers (and we) are likely to remember. If you want to go to a German bookfair, Leipzig is the place to go. True, Frankfurt is much bigger but it’s also a lot less personal. I’ll be posting some impressions of the fair in the next days. Storytime Bloghop — New Stork Inc.
“Don’t you miss work?” I asked Melinda. “Sh-sh-l ivri” The voice sounded muffled, as if it held something in its mouth and was trying to talk around it. Melinda looked at me, and I looked at Melinda. Whoever was outside the window bumped against the delicate pane that kept out the winds. If it broke, winter would send its icy fingers into our home, so I got to the door and opened. But not without stopping at the hearth and picking up the biggest knife we owned. I dropped it the minute the door swung open and revealed a roughly human sized dragon with red scales and a bundle of cloth hanging from its maw. When he saw Melinda standing behind me, he took the bundle out of his mouth and moved his jaw from side to side to loosen the muscles. With shaking fingers Melinda opened the bundle. “Remnants? Come in and explain.” I stepped aside. I’d been one of Stork’s helpers for as long as I remembered, learning the midwife’s trade from my mother and passing on my knowledge to Melinda. However, since the inquisition started burning midwifes as witches, we’d gone into hiding. So far successful. 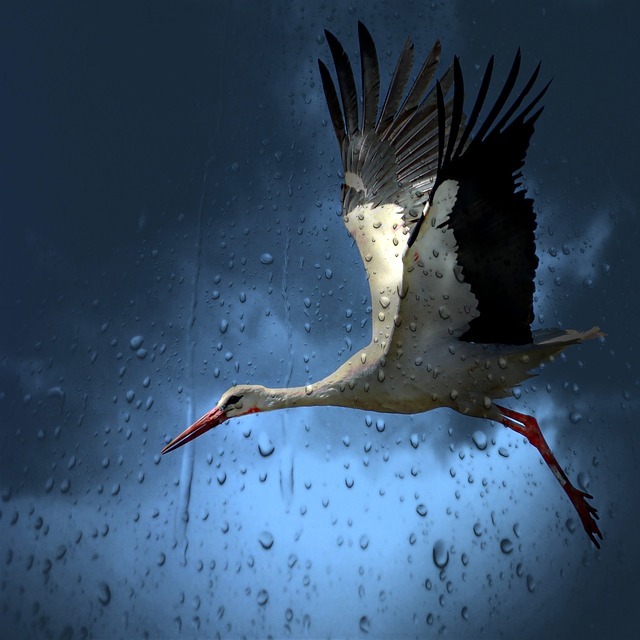 Suddenly I saw my life stretching out in front of me – always traveling, helping women through ‘birth’ and teaching Stork’s new deliver method throughout the country as best I could while evading inquisition. Ever so often I’d visit Melinda who had to stay behind to take care of her son. Suddenly, Life was exciting again. Have a wonderful 2017 everyone. My year will be extremely busy, and here’s why: I’m planning on writing 52 short stories this year. I know this sounds crazy, but after the scare with my father’s breast cancer I need a fun challenge, and I love writing short stories. I know I’ll probably not be able to write one short story per week, translate it into German, and post it here on my blog, but I pledge to at least try. My goal is to write enough of them to fill 4 or 5 anthologies. Should you have cool ideas for story prompts, you’re welcome to eMail them to me through the contact form on this site. If it’s a good suggestion, I’ll take it. To give you an impression on the scope of this challenge, let’s dive into a couple of numbers (strangely enough I love numbers nearly as much as words). 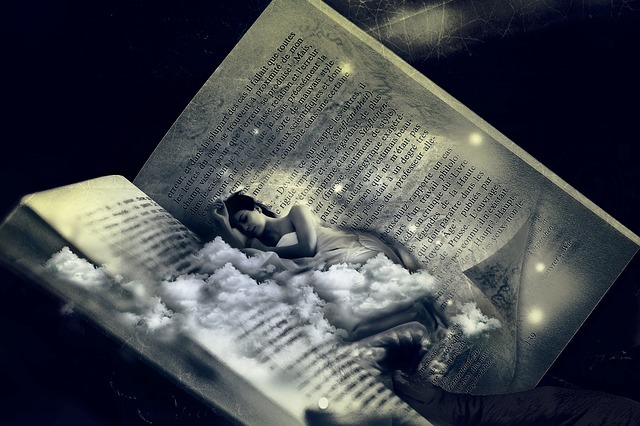 A good sized crime novel has between 50 and 75 thousand words, an epic fantasy between 100 and 250 thousand. If I assume an average short story length of 3,000 words, I’m facing 156,000 words plus the same in translations plus the ca. 100K words I need to finish the novella I’m currently writing, the ending of Scotland’s guardians part 2, and another installment of my fairy tale novellas. That makes 412,000 words in total for 2017 (not to forget the publications that need to be done). Now let’s have a look at my stats from last year: I managed to write and translate a total of 304,574 words. Had I been writing every single day (even on weekends and holidays) that would have been a mere 835 words per day. Taking off weekends and the times my children were not in school, I think I wrote more than twice that amount per day. To make my goal in 2017, I’ll have to write 2,200 words per day. I call that a real challenge, and I won’t bereave myself should I fail. However, my ambition is to make it through the year reaching all my goals. Wish me luck (and enough writing time)! I will start posting on January 26 when it’s time for the next Story Time Bloghop. P.S. : If you want to read more than the beginning (the first 100-250 words) of the short stories I manage to write, you will have to be fast (the full version will be available for a few days after posting only) or wait for 2018 when I’ll publish them all in bundles of 5-6 stories. 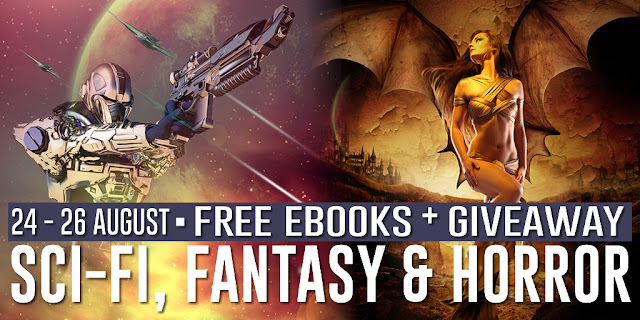 Do you love supporting awesome authors and grabbing FREE books at the same time? Well here’s your chance. Get 22 YA novels totally FREE. Check out the teasers and descriptions on this page, choose the ones that look good to you, or grab them all! You’ll be taken to Instafreebie, who will give you the book via email (don’t worry — it’s quick, easy, and painless). The author may follow up with you and check in on you now and again because we all love chatting with our readers. 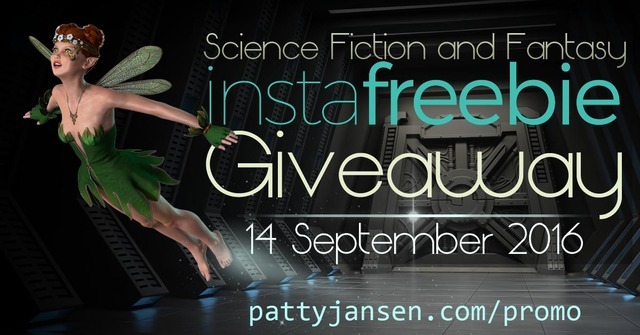 Together with my book, you can get more than 40 other speculative fiction eBooks for free in this promotion. It is open until September 14th. Go and grab your copies now (you’ll have to find the books you’re interested in on a retailer if you want to read the blurb). 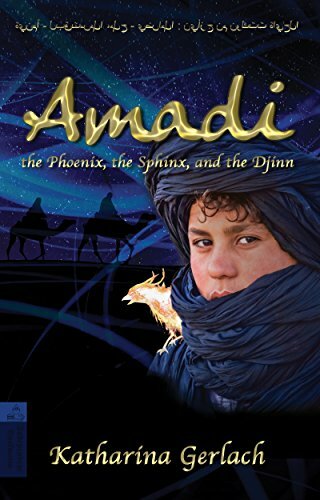 I am giving away Amadi, the Phoenix, the Sphinx, and the Djinn. It was one of the first books I published. Back then, I knew next to nothing about cover art, coding, or creating print books. Since I’ve learned a lot in these areas, I updated the story about a girl in an Arabian Night’s setting. To celebrate the re-release I am giving the story away through instaFreebie until the 14th of September. Get the book here. Amadi enjoys the busy frenzy the souk and tries to escape the harem her stepmother rules as often as possible. Unlike her sister Bülbül she feels caged, not protected. When Bülbül becomes engaged against her will, Amadi longs to evade a similar kismet. Luckily a master thief wants her as an apprentice, and she grabs the chance to live like a boy. Too bad that she and her teacher become targets of a jackal-headed god of death and an assassin when they accept an assignment from a magic-using customer. Who wants them dead so badly remains a mystery she must solve to survive. And now that she fell head over heels in love, she very much wants to live. With her life spinning out of control, will her skills be enough to save her … and, maybe, the caliphate too? After debating with myself for quite a while, I decided to join a promotion of several fantasy, SciFi, and horror authors. For the next three days, we bring to you a plethora of free novels. 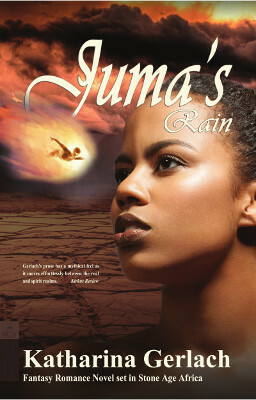 I revamped the cover of my novel “Juma’s Rain” (it seems the US audience didn’t much like the mostly bare bottom of the main character despite the fact the story is set in Stone Age Africa) and decided it’s time for some visibility. It is now free for anyone who likes Romantasy (Fantasy and Romance). Here’s the blurb and the cover again, just in case you haven’t seen it yet. Grab it for free while you can. The sun’s rays parch Juma as she leads her all male family toward the main village. Nothing and no one will stop her from becoming the chieftess’ apprentice. So she ignores the heat. Everything will be better near the lake. But the fields that should sprout green by now lie bare, with precious soil cracked and dry. Even the lake, thought to be everlasting, dwindles. Juma discovers that heat dæmon Mubuntu is out of control and that the rain goddess is still sleeping. But only Netinu, the chieftess’ son, believes her, and he seems more interested in courting her than in the welfare of the tribe. With her dreams going up in flames, Juma prepares to battle the dæmon and wake the goddess – and maybe, in the process, prove herself worthy of becoming chieftess. 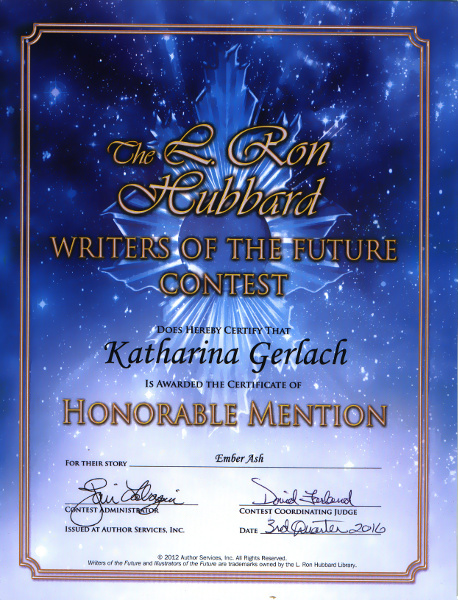 The main character was named after my World Vision Goddaughter from Kenya. However, I made sure their characters differed greatly. After all this is a made-up Fantasy story. It is loosely based on Theodor Storm’s novella “Die Regentrude” (Germany 1863) but is set in Africa in a tribe of the little known Nok. All we know about this culture is that they left very beautiful clay statues and kilns behind. As far as we know, they went directly from using stone to iron tools without first using copper and brass like the rest of the word. What little I was able to find out about the Nok, I found so fascinating that I wanted to make them come alive again. And what better way to do that than with a love story.